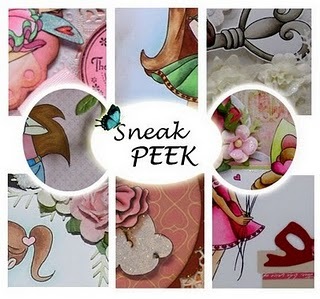 Just wanted to share this Sneak Peek of the new release for Blue Butterfly stamps. The preview starts 15th Jan, at 8pm WA time. So be sure to check back here, and over at Bizzy Bec's blog to see this gorgeous release for yourself.